Mike Byrnes explains the importance of an impressive profile when it comes to being highly ranked on search engines like Google, Yahoo! and Bing. 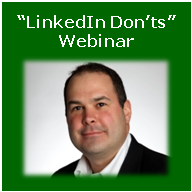 Not only will the LinkedIn information help an individual get found, but it also delivers credibility. • Is my profile filled in? • Is the content in the words of my clients (and prospects)? 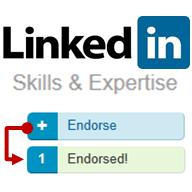 • Am I taking advantage of all of LinkedIn’s functionality? Read the full article on Financial Advisor’s website. 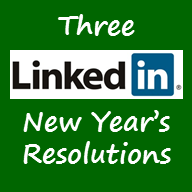 Contact Byrnes Consulting for help with LinkedIn or any other social media tool.